There are some things that you just can't afford to miss – an exotic fair, a grand festival, the sight of a stupendous waterfall...but these occasions are not available throughout the year. You have to be able to catch them at the right time and savour it while you can. It is their exclusivity of these occasions that endow them with more value; it is the rarity of the season that renders it more beautiful - be it the splendours of the Hanibal Festival in the Seven Sisters, or a travel on camel back through the Raan of Kutch. 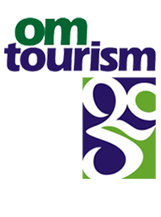 Om Tourism shall help you catch the beauty of each moment as you have always wished. 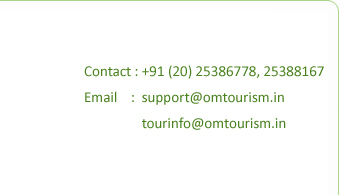 We have a tasteful selection of such events and places in and outside India...and we’re sure these sensations shall enthral your soul like you have never imagined.